Living in South Carolina can get boring sometimes but one place that will always warm my heart and make me happy is Charleston. 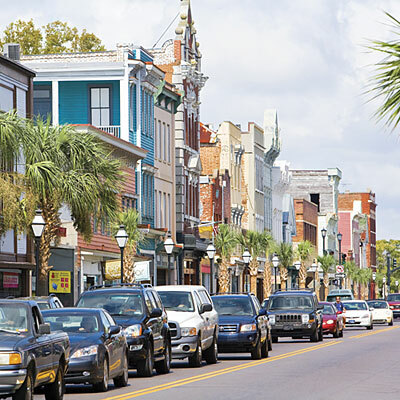 Charleston S.C. is full of southern food and charm at its finest. Voted most politeand hospitable city. 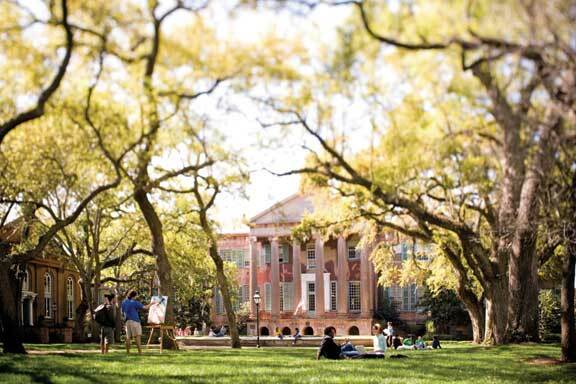 With beaches, historic sites, and the College of Charleston, Charleston attracts hundreds of thousands of people from all over each year. So in case you get to make a visit, I made a list of ten fun and exciting things to do in Charleston. 1. 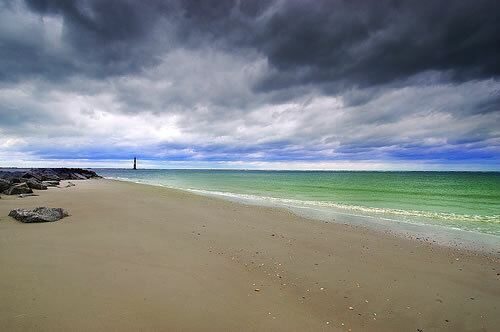 There are 3 amazing beaches in Charleston. You have Folly, more for the younger college student crowd where you can hear good music playing at all times. Sullivan’s Island and Isle of Palms are two beautiful beaches that attract families and people of all ages. 2. 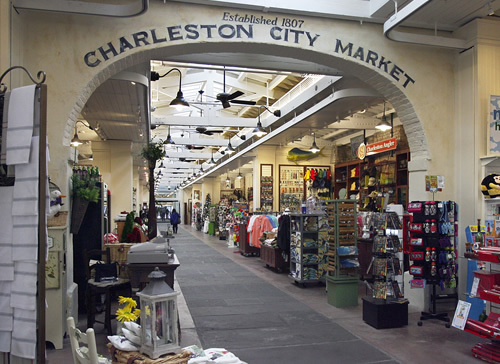 The market in downtown Charleston was built in 1788 and is open 365 days a year. It wouldn’t be a trip to Charleston without stopping by this historic site and maybe even buy a couple wheatgrass baskets that are so popular. 3. 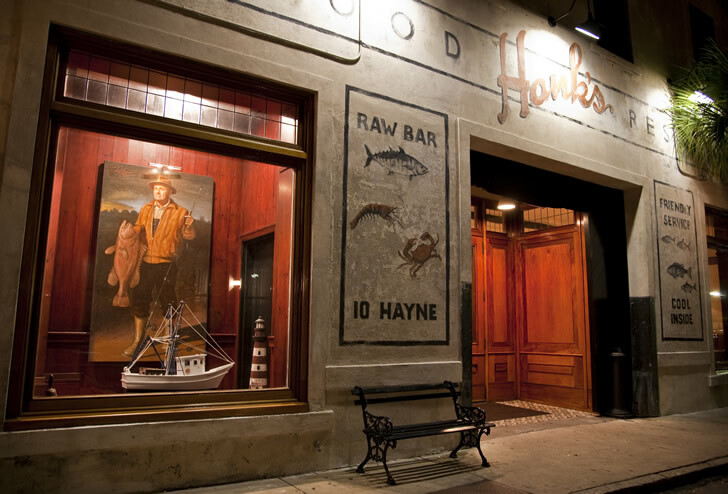 East at one of the best restaurants in the southeast like Hanks Seafood in the market. 4. Boat or kayak to Shem Creek and eat at one of their many well-known restaurants like Red’s Icehouse or The Wreck. 6. Bike to the battery to see all the beautiful charlestonian houses and cannons from the civil war. 7. Shop at some of the best clothing stores on King Street. 8. On Saturdays from April-August go to the fresh market held in Marion Square. They offer fresh fruits and veggies and have some of the best homemade crepes I’ve ever had! 10. Check out a show at the Music Farm right in downtown. 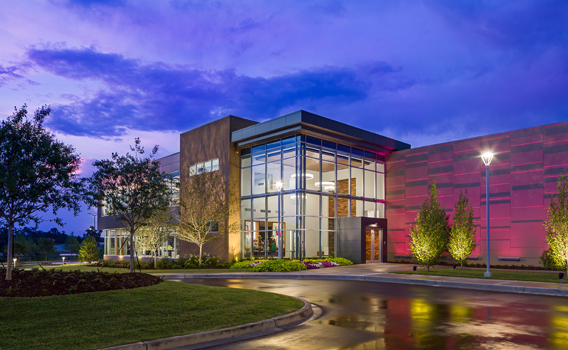 So next time your around the southeast, try to make a visit to this beautiful town and see all it has to offer! You will not regret it! I love Hanks and The Wreck!